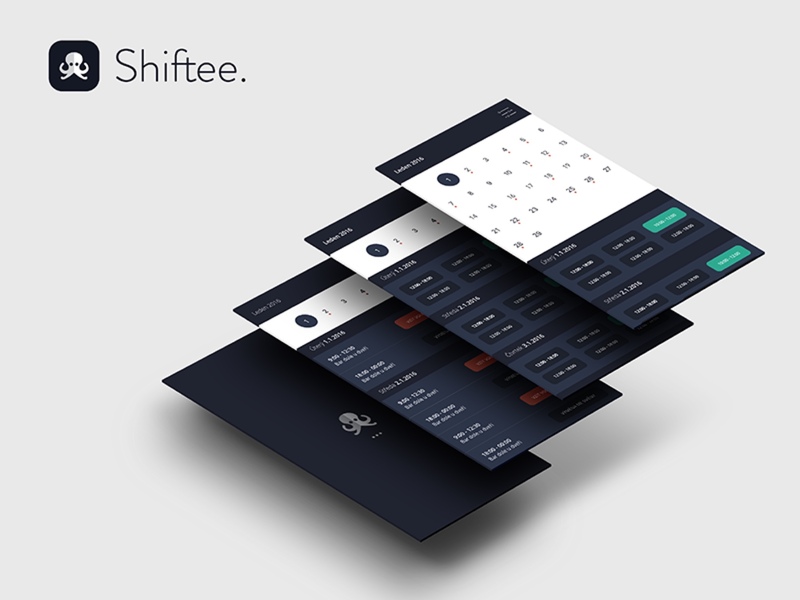 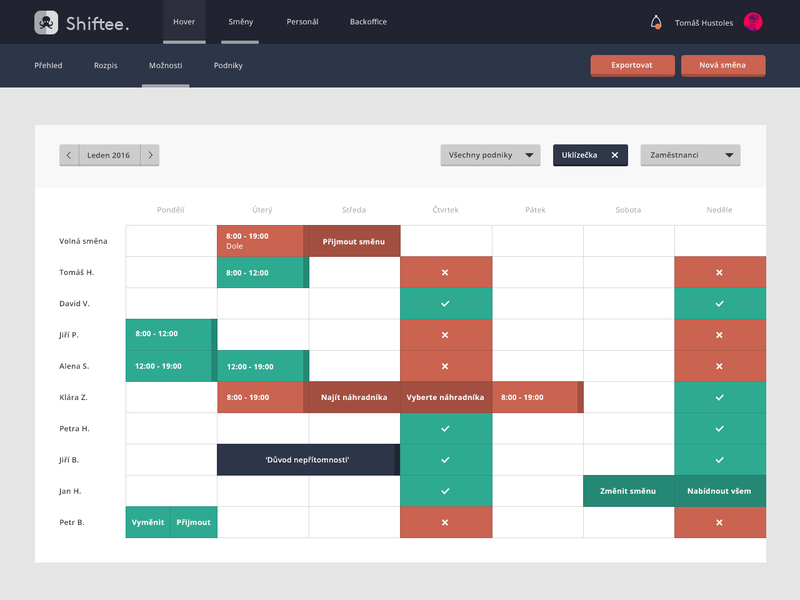 Shiftee is an automated shifts planner for browser and phone. 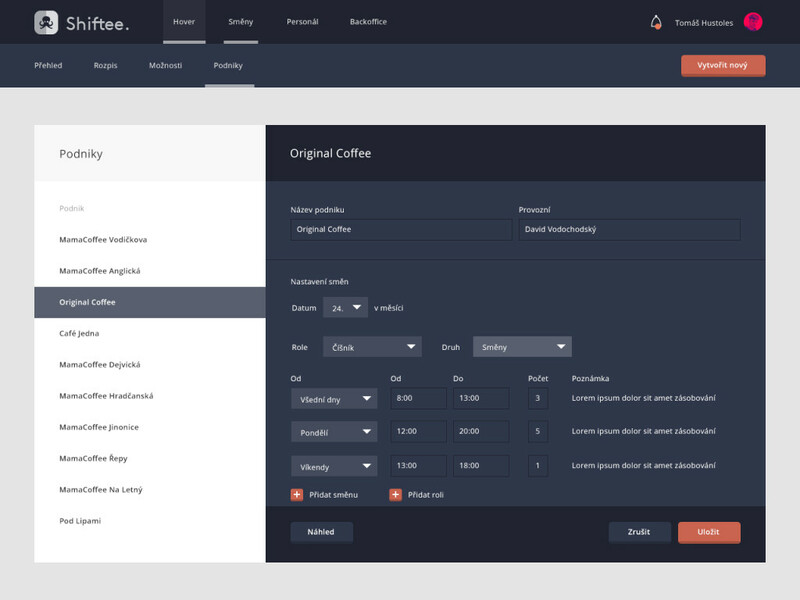 Being the only graphic designer who worked on the project I created the entire visual identity and developed an easily accessible interface of the web administration and the app. 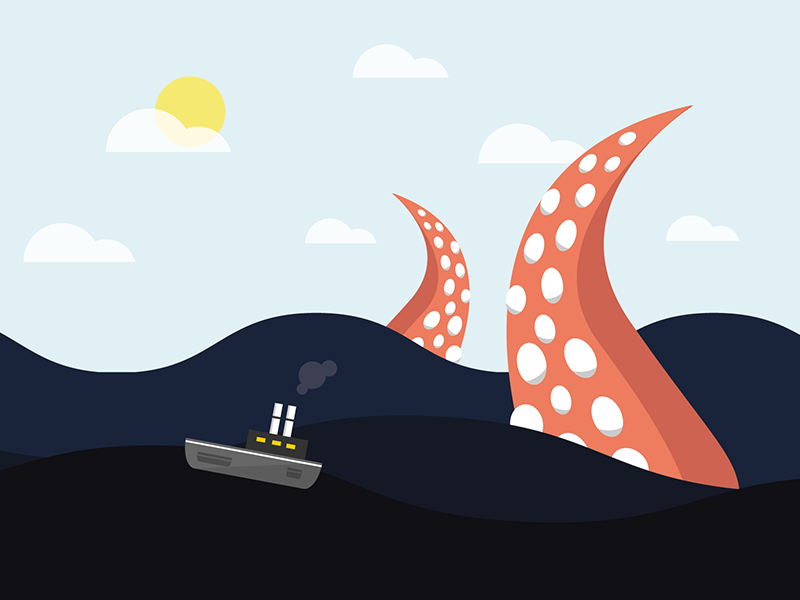 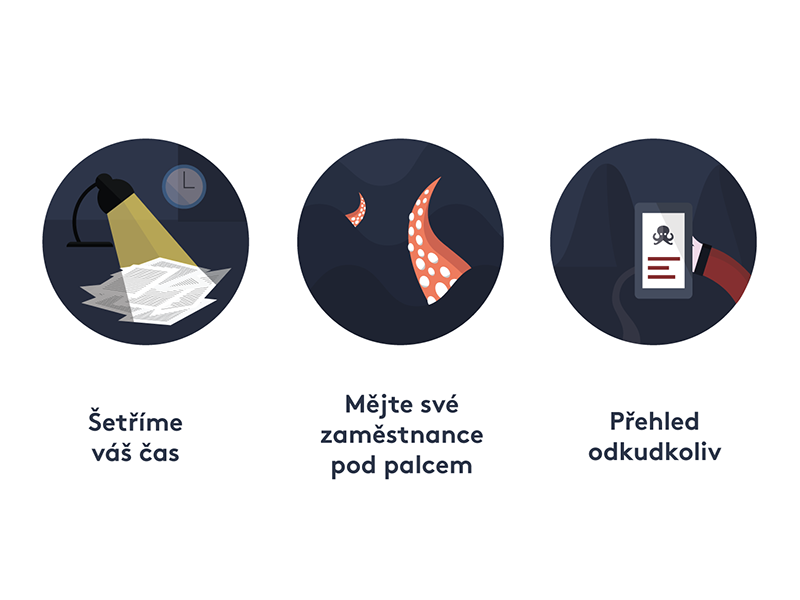 Branding, App, UX, UI The divided octopus stands as a symbol for multitasking and planning.